Come join us for some great community while enjoying a delicious breakfast together. There will be no Sunday School that day, so let’s all take this great opportunity to meet together before worship! An event for everyone! Wear your (family friendly, please) costumes and come hang out with us for some great games and as much candy anyone could handle. Free food will be available for everyone as well as drinks and hot beverages. We look forward to seeing you then! One last chance to hang out together before the kids get back to school! Come join us down at Camp Nebowa, located on Blue Lake in Onawa for food and fun on the lake! 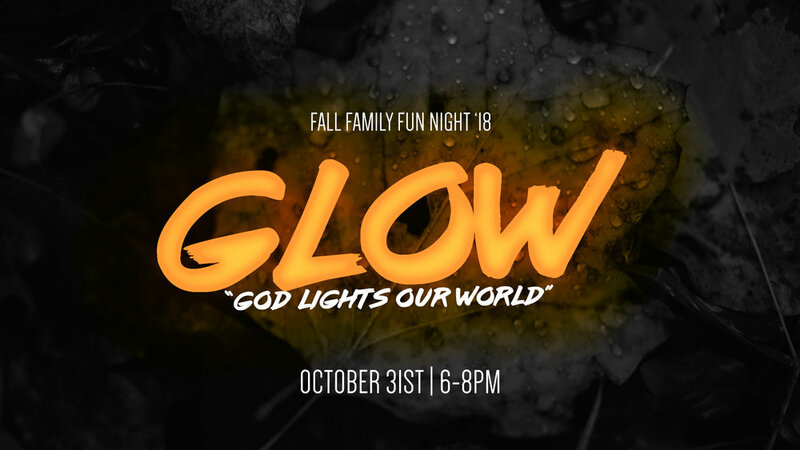 The church will provide pulled pork sandwiches and drinks, just bring your favorite side dish or dessert to share with everyone. Come ready to have fun, and make sure to invite a friend or neighbor to this community event! Our annual event for every car AND steak lover in the area! Come join us as we celebrate the stories and projects that ride along with each car that will show up. The steaks will be served up once again by the Cattleman's Association at 6pm. Come early to make sure you have a chance to see each car! If you are planning to join us please take a moment to register so we can be prepared to feed everyone! Please let us know how many will be joining you so that we can be sure to have enough food for everyone! Do you plan to bring a car? It has been quite a ride, but the remodel of the children's ministry and office area of the building is now complete!! To celebrate this, and have an opportunity for everyone to take a walk through the new area, we are going to have a potluck together on Sunday, April 15th. Please bring your favorite food. It doesn't matter what it is - we just want to share it with you! We look forward to spending this time together in community, thanking God for this great blessing He has given and eating a meal together. Fun for the whole family! Just bring a favorite game or snack. Be sure to join us during our 10am worship service to hear our Kids Choir bring us special music through Christmas Carols. We love our kids, and we are so thrilled to have them be a part of worship with us as we celebrate Christ's birth.